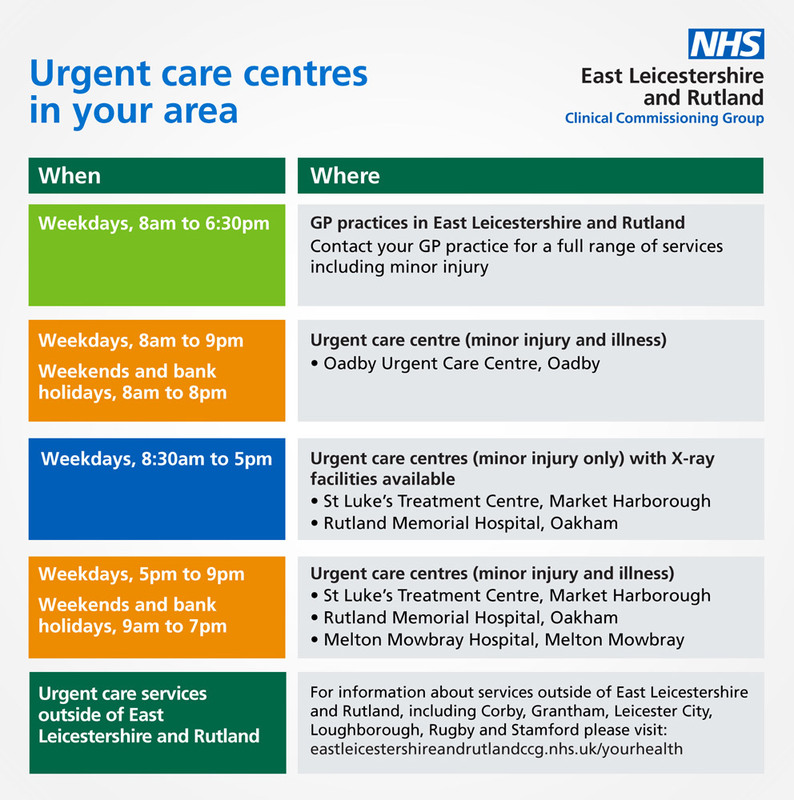 For urgent medical advice between 8.00 am and 6.30 pm when the practice doors are closed, please ring the surgery number 0116 277 6361 and press 1 to speak to a member of the team with access to the Duty Doctor. Alternatively ring the bell on the side door to the left of the main door. 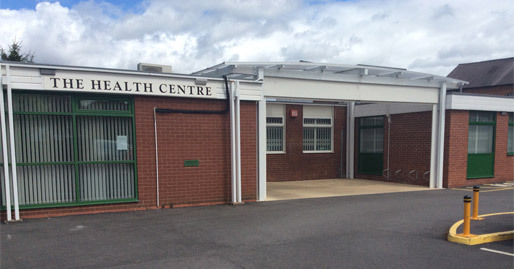 This website aims to provide information about the services we offer, the staff that provide it and other useful advice and news about important health issues. The Health Advice section is regularly updated and contains links to other websites which we hope you will find useful. If you wish to order a repeat prescription, simply click on the section at the bottom of this page. The General Data Protection Regulations (GDPR) come into force on 25 May 2018. For further information see our Data page. Are you a carer ? If so, please let us know so that we can make sure you have access to the range of local and national support networks. To access our new page for cares please click here. Please give us your mobile phone number and we will send you a text message to remind you about your appointments. If we already have your mobile number and you do not want to receive messages, just let us know and we will set the system not to send messages to your number. You can now book appointments and order prescriptions on line. We welcome any feedback you may have that will help us to continue to provide a higher level of service to all our patients. Dial 111 if you need medical advice when the surgery is closed. Calls are free from landlines and mobile phones.